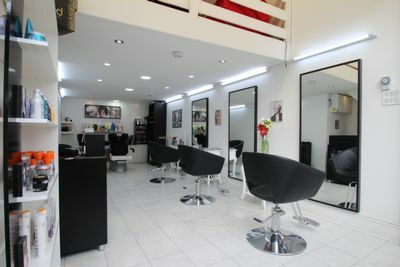 Established hair salon with A1/A2 CONSENT TO BE LET. 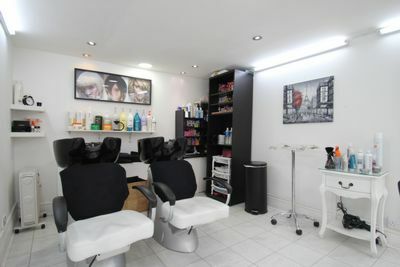 Approximately 350 sq ft situated on Caledonian Road N1 walking distance from Kings Cross St Pancras Station with all major train lines (Northern Line, Piccadilly, Hammersmith & City, Metropolitan Circle line Victoria and Euro star) there are also many buses routes which excellent access to the City & West End. 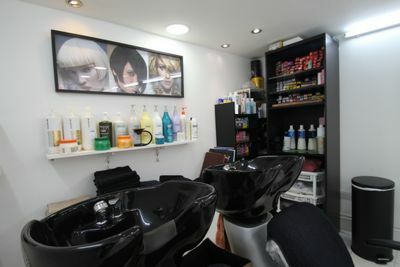 The premise is well situated on the main road with good footfall and done up to a very good standard. 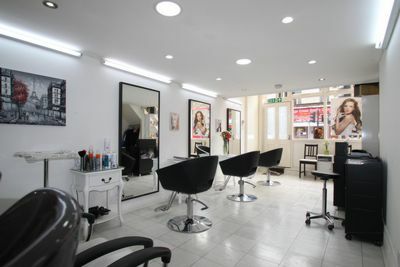 This unit is over two floors located on the ground floor it has the main shop front with the entrance, the premises offers great space. 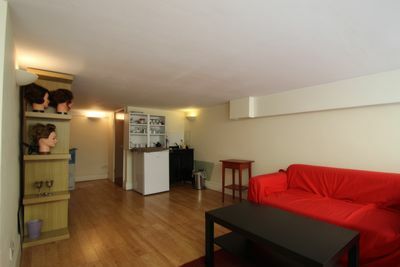 FLOOR AREA: Approx 230 Sq Ft on the ground floor and 120 on the upper floor. 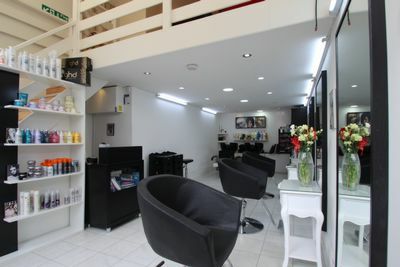 RATES: Approx £3,224.41 per annum. Class A1 A2. Shops Use for all or any of the following purposes- (a) For the retail sale of goods other than hot food, (b) As a post office, (c) For the sale of tickets or as a travel agency, (d) For the sale of sandwiches or other cold food for consumption off the premises, (e) For hairdressing, (f) For the direction of funerals, (g) For the display of goods for sale, (h) For the hiring out of domestic or personal goods or articles, (i) For the reception of goods to be washed, cleaned or repaired, Where the sale, display or service is to visiting members of the public.